Stuck for gift ideas for the niece or nephew? Not really sure what the grandkids would be into these days? 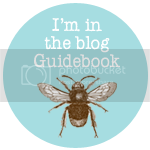 Fear not, because I have some craptastically awesome gift ideas to help you out. This is a serious gift. The gift of education. Of learning. Perfect for the kid struggling with math. Not that I'm condoning cheating or anything, but it would certainly relieve parental stress over exams, right? 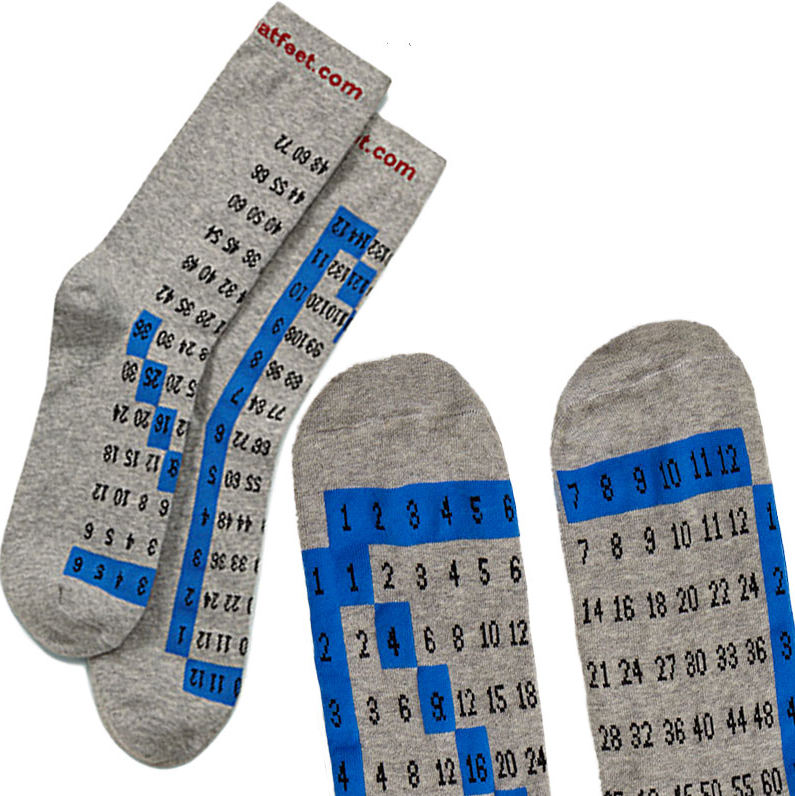 A quick leg scratch or pencil drop and your kid can refer to their socks in lieu of a calculator. I have reservations about this one. Granted, it's an excellent stocking stuffer. 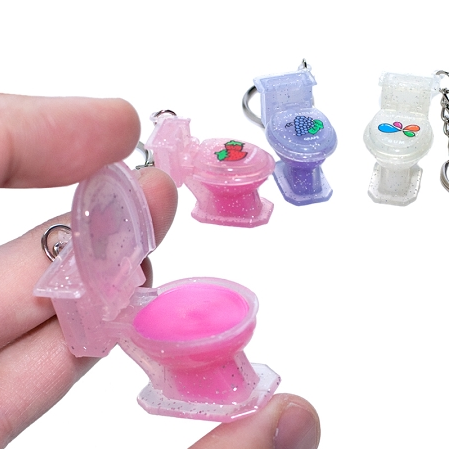 A multi-purpose key ring that also houses your sparkly lip gloss. But, please, be sure to reinforce that lip gloss does not come from the toilet, before handing it over. Lest kids attempt to refill when it's empty. This is more a gift you give the kid of someone you don't really like. Let their kid loose with this disgusting toy that will surely freak their mother out. Firstly, note the warning in yellow on the bottom - CHOKING HAZARD. Followed by the REAL POOP! statement, and the stamp of verification courtesy of Thomas Colbern (WTF? How exactly did Thomas prove it was real? Did he sample it?). Seriuously, WTF? Is there a huge demand for real, fossilised dinosaur crap? What exactly are kids meant to do with it? Particularly given the choking warning. Sorry kids, we're out of ice cream. No dessert tonight. 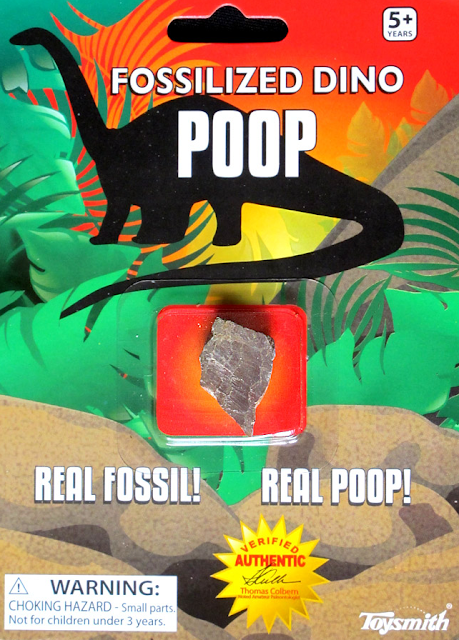 Hey wait a second, there is that dinosaur poop that your Gran got you for Christmas! But, admittedly, the ideal gift for that kid who is permanently seen, finger firmly wedged up nostril, picking a winner. 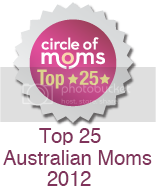 I have really enjoyed these weekly Christmas gift idea posts. Next week, to mark the big day, I'll be posting my own Christmas gift ideas, for yours truly. You know, in case any of you were wanting to get me a last minute gift or anything. 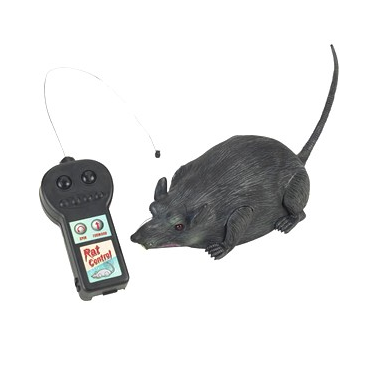 Is it wrong that I love the remote controlled rat? It could provide hours of entertainment to my dogs and I wouldn't have to walk them so often. I'm considering it as a discipline deputy. I could round up the kids like a herd of cattle with that bad boy - all from the comfort of the lounge. I like all of them! 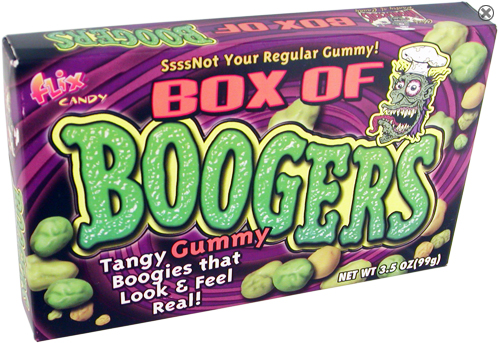 Especially the box of boogers and the warning that the gloss doesn't actually come from the toilet - love it! My only concern was the percentage of toilet to gloss. I'm all kinds of relieved that there is zero toilet. Phew. but do they TASTE real? Cause otherwise I am not buying them. I like my snot AUTHENTIC. Bahaha. I'm not sure. I believe they ran out of taste testers (they kept vomiting and quitting) at the factory! My son picks his nose til it bleeds :( and he's only 2 years old - what will he do when he's 8 - I'd hate to think! Some horribly great ideas here! I can confirm they still do it at 'almost 5'. I've started telling Mstr4 he won't get any birthday presents in a couple of weeks unless he ceases and desists with the nasal excavating.